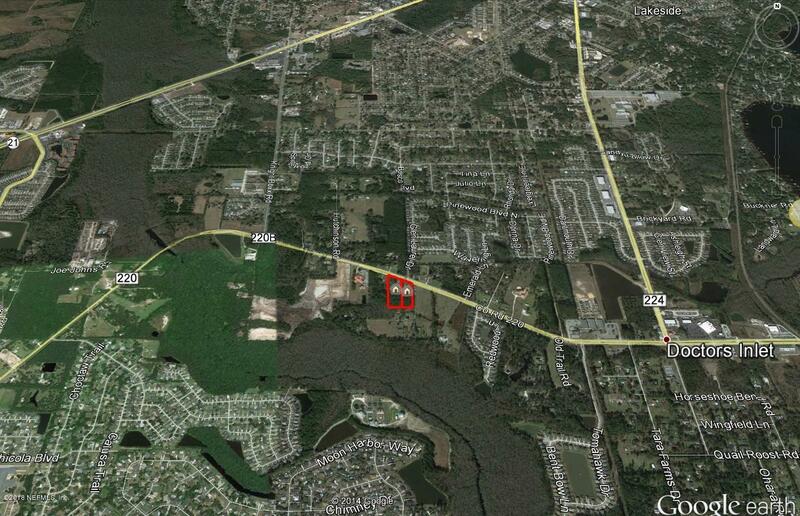 Recent upgrades to SR-220 to a 4 lane road makes this property prime for commercial development. 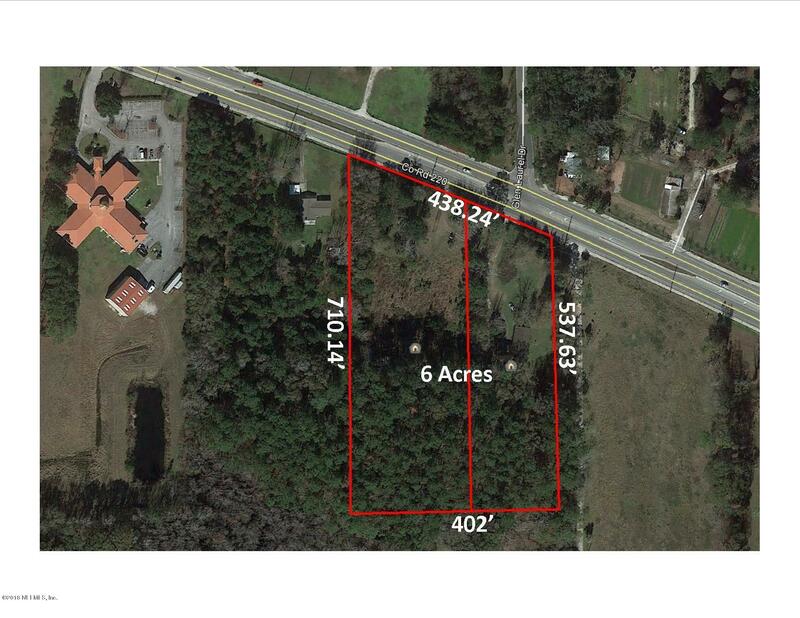 This 6 acre parcel has 438′ of linear frontage on SR-220 with an extremely valuable westbound turn lane taking you directly into one of two existing driveways. 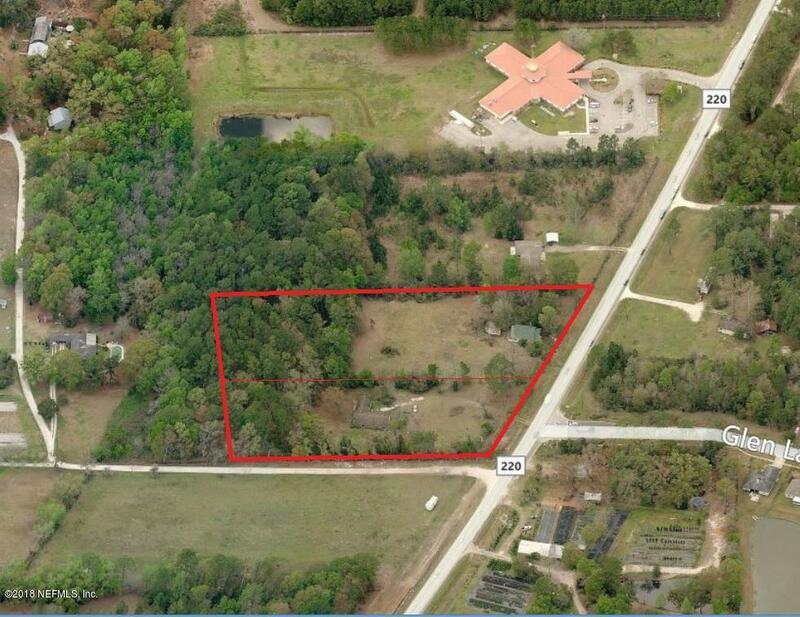 The property currently has two residential units on the property that are currently occupied however as a redevelopment opportunity, no value is placed on these structures. No showings will be scheduled on these units. * It is recommended that Buyer do initial Due Diligence on planned use of the property before submitting an offer as a ”Non-Refundable” deposit will be negotiated at the time of contract.